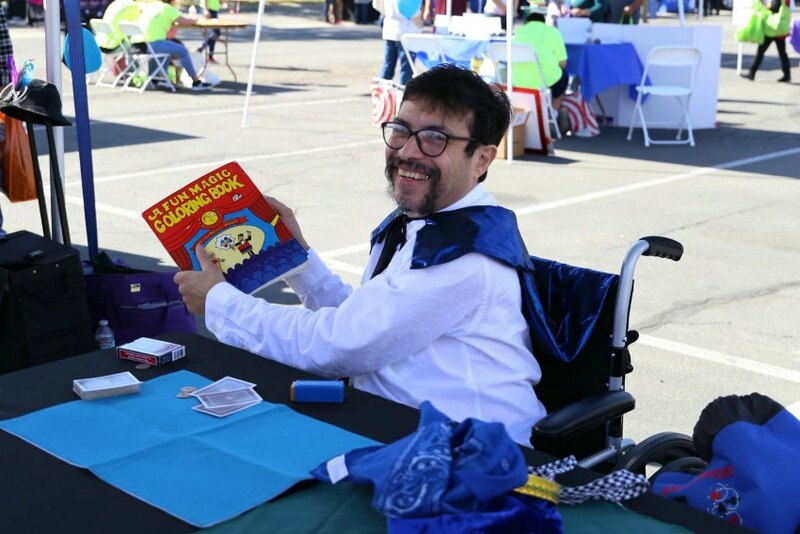 On November 4, Inland Regional Center (IRC) Consumers, families, staff, and vendors spent a warm autumn afternoon celebrating disability at the 2017 IRC Fall Festival. 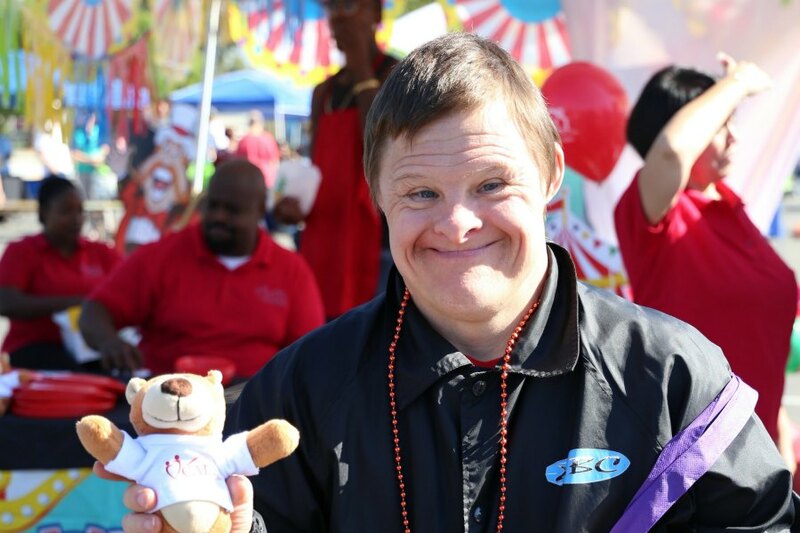 This annual event helps connects Inland Empire families with services available to people with developmental disabilities while celebrating the disability community in a fun carnival atmosphere. The IRC Fall Festival is an event our Consumers and families look forward to year after year. It’s a fantastic opportunity for them to learn about services and resources. But equally as important, it gives the IRC community a chance to laugh, smile, dance and be silly together. As an agency, we view the Fall Festival as a celebration of disability, inclusion, and community. More than 75 community agencies hosted exhibitor booths to provide information about their services to festival attendees. 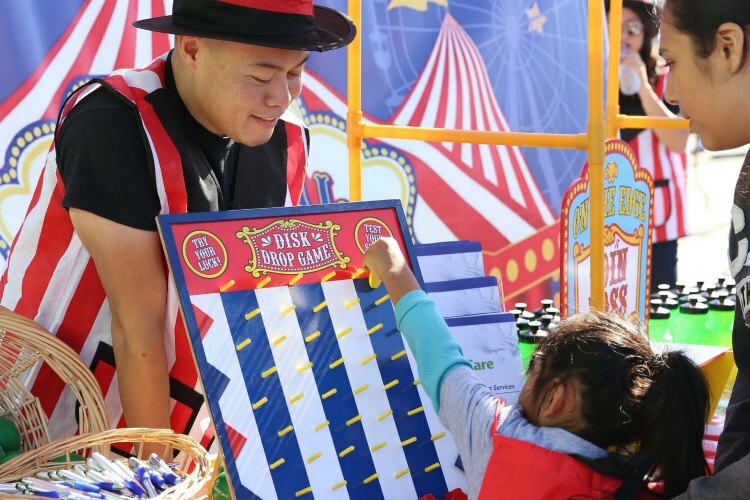 In keeping with the carnival-theme, exhibitors provided games, activities, raffles, and giveaways at their booths. Entertainment could also be found at every turn. The Great American Y Circus performed acrobatic and aerial routines on the main stage. 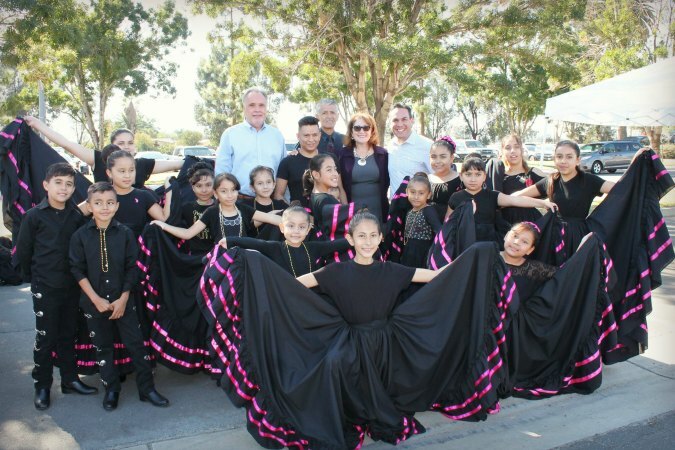 Saint John’s Angel’s showcased youth dancers in their ballet folklorico performances. Alejandro Pelayo, who goes by the stage name Alexo Presto, performed magic tricks for the crowds. Fun fact: Alejandro is also one of IRC’s Consumers! 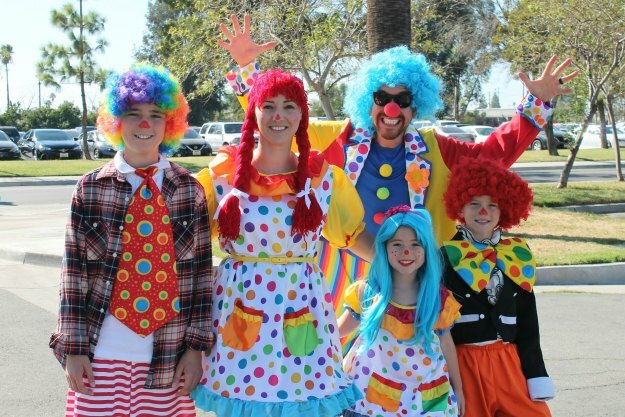 A juggler, face painters, and balloon twisters rounded out the afternoon’s entertainment. IRC Event Developer Daisy Felix worked with community partners to ensure that this event was provided to the community free of charge.  This year sponsorship was provided by Pathway, Inc. as well as People’s Care, In-Roads Creative Programs, Inland Respite, California Mentor, IEHP, and Premier Healthcare. 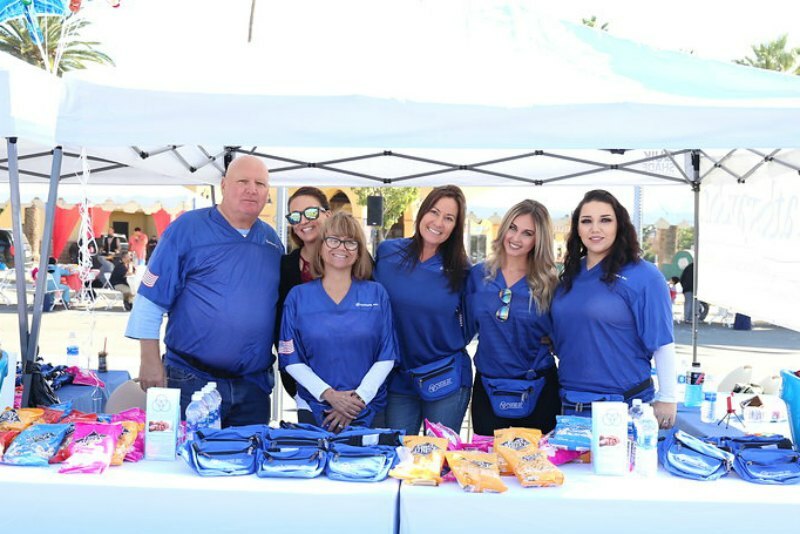 The festival was also attended by several community leaders and legislators including Congressman Pete Aguilar, Senator Mike Morrell, and Assemblymember Eloise Gómez Reyes, among others. These legislators toured the event and met with Inland Regional Center staff to discuss the services provided by the regional center as well as challenges faced in providing services to diverse communities. 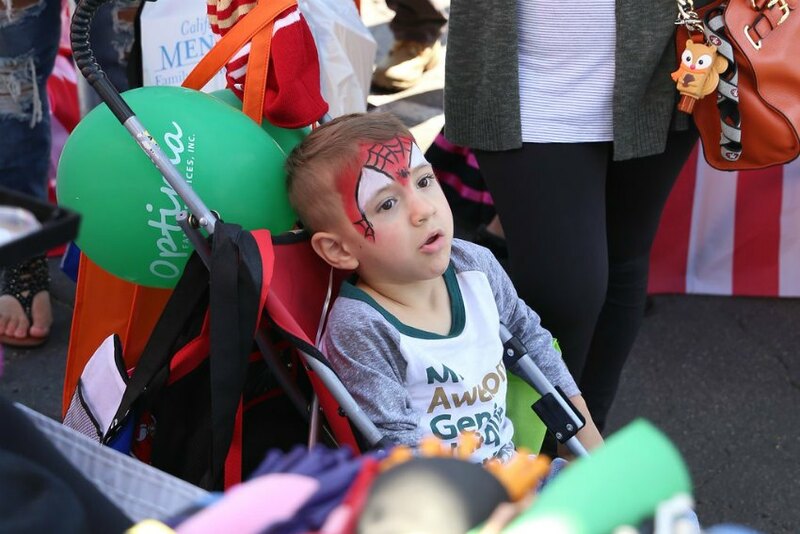 Visit our online photo album for more awesome pictures of the Fall Festival! Interested in attending IRC events like this one? Stay in the loop on IRC events, trainings, policy changes and more by signing up for our newsletter. It’s easy. Just visit our homepage and scroll down to the “Sign-up for email updates” section. You can also follow us on Facebook, Instagram, and Twitter.